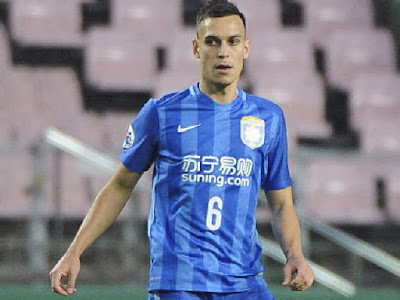 This weekend the Australian centre-back Trent Sainsbury said goodbye to Jiangsu Suning as he finally leaves the Chinese Super League side for good. This came as his contract was terminated with the club after two loan spells in Europe with Inter Milan and Grasshoppers. The reason for the club agreeing to release him from his contract is due to the side seeing no future for him along with a pay dispute with the player. At first, it was rumoured they'd still expect a large transfer fee for him but on Saturday it was announced his contract had been terminated. Professional Footballers Australia (PFA) can confirm Trent Sainsbury has terminated his employment contract with Chinese Super League club Jiangsu Suning effective immediately. “The PFA’s legal department has provided advice to Trent since the conclusion of the World Cup,” PFA Chief Executive John Didulica said. Sainsbury is now looking to resume his career as soon as possible. Who is Trent Sainsbury and who will be his new club? The defender is from Australia and started his youth career with Perth Glory. From there the 26-year-old started his professional career in his home country playing in the A-League with Central Coast Mariners. Following impressive displays, at home, he got his move to Europe where he played in Holland's top flight with PEC Zwolle in January 2016. During his time in Holland, he impressed despite suffering a bad injury in his first season. This then led to his move to China with Jiangsu Suning in January 2016. 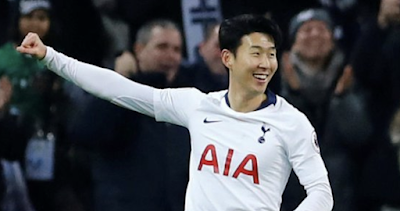 Despite being sent out on loan twice in his time in China the defender made 34 appearances for the club scoring twice. Now after playing for three clubs in the last three years, the player will be looking to lay down some routes with a permanent move. It is expected this will be with a European club. If the rumours are to be believed it looks like he could be on for a return to Holland to team up with fellow countryman Massimo Luongo at PSV Eindhoven. The other story is he fancies a try in England with Championship sides Aston Villa and QPR sniffing around.